The German Federal Government wants to increase the number of foreign students. But too many still break off their studies. Gebhard Reul of the German Academic Exchange Service (DAAD) explains what German universities can do to foster integration. 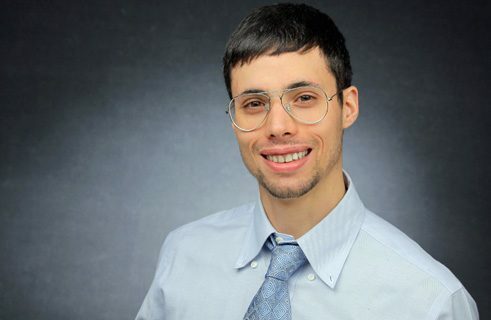 Mr. Reul, you’re head of the DAAD department for mobility and mentoring programs. 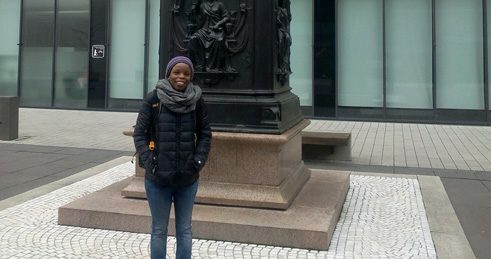 To what extent do German universities cultivate a welcoming culture in order to make themselves attractive to foreign students? Foreign students have always been an important target group for German universities, and in recent years a welcoming culture geared to them has played an increasingly important role. This certainly has to do with the fact that in 2003 the DAAD set up a special program with funds from the Federal Foreign Office: as part of the “Scholarship and Mentoring Program for Foreign Students and Doctoral Candidates”, Stibet for short, we’ve awarded funds for various mentoring activities, ranging from orientation events and mentoring programs to excursions. Under this program universities can also award scholarships to foreign students and PhD candidates. Stibet has been very well received, with over 260 universities taking part in it. In addition to the activities of the universities, there are many student initiatives for promoting the integration of foreign students. According to a 2014 study by the German Academic Exchange Service, about 40 percent of foreign students in Germany break off their studies. “Stibet” aims to counteract this. Has the program already had an effect? In 2014 we evaluated the Stibet program. Most of the participating universities indicated that the number of student drop-outs had been reduced, mainly through degree scholarships. Students also benefited from introductory courses that prepared them subject-specifically for their studies. Many students come from countries with completely different educational cultures: in many regions of the world, for example, there are numerous tests spread out over the semester. It’s therefore a challenge for these students to structure their learning at a German university so that they can pass a single exam at the end of the semester. For this reason we also prepare our scholarship holders for the special features of the German educational system in orientation sessions. What role do language barriers play in the attempt of foreign students to find their way in the German university system? For many foreign students the German language is a major hurdle. This is because the various test providers here and abroad sometimes use different methods of evaluation. Not all students who have a C1 certificate are actually fluent in the language at this high level. Moreover most students, though prepared for the everyday language, are not prepared for the specialized languages they need for their studies. Even foreign students who do their studies in the English-language programs cope better when they learn German. That’s why a German course has been designed for all English-speaking DAAD scholarship holders, which will contribute to their better integration and better success in their studies. 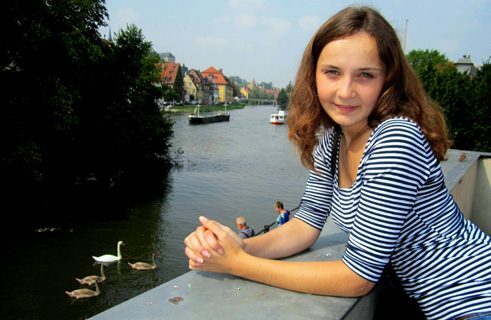 Iryna Shymbra from the Ukraine studies literature and media, and in 2014 was an Erasmus student at the University of Bamberg. 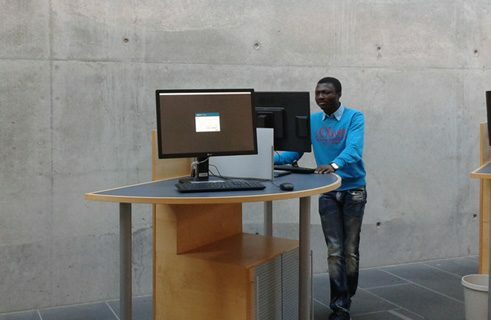 Abdoulaye Samake from Mali prepared for his master’s thesis at the University of Hannover. Lu Bai from China studied ethnology and Dutch Studies at the Freie Universität Berlin. 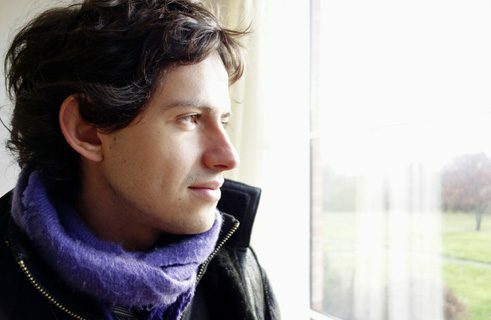 Alessandro Vallone from Italy studied mechanical engineering and spent an Erasmus Year at the Karlsruhe Institute of Technology (KIT). 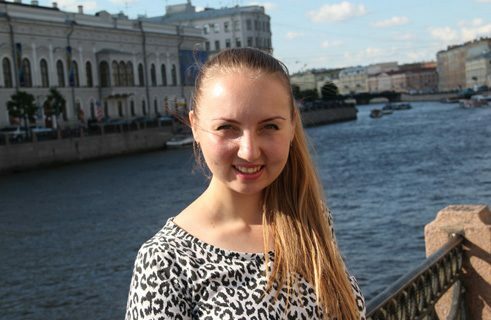 Anna Khitrova from Russia did her bachelor degree in economics at the European University Viadrina in Frankfurt (Oder). David So from the Ivory Coast did a bachelor degree in German at the University of Bamberg and is now studying history (for a master’s degree). 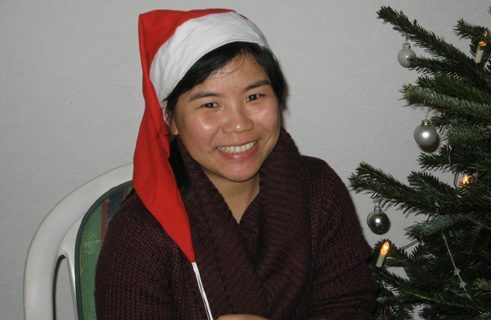 Olga Blanuta from Moldova is doing her master’s in economics at the University of Trier. 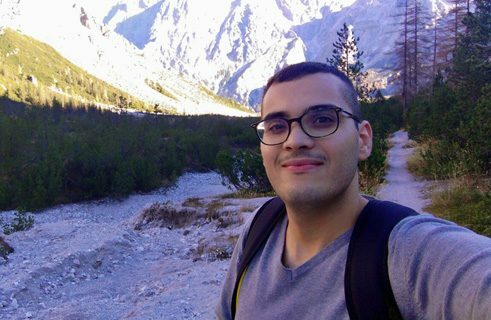 Ayoub Mchayaa from Tunisia is preparing for his bachelor studies in medical technology in a German course at the Brandenburg Technical University (BTU) in Cottbus. 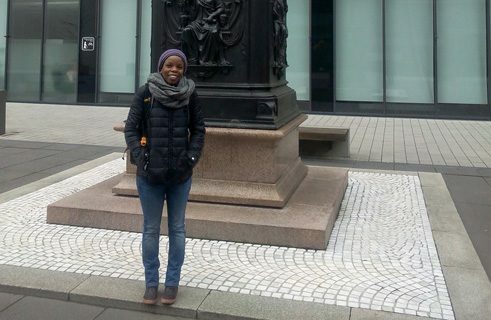 Rachel Muchira from Kenya attended a summer course at the University of Bremen and is now doing a Ph.D. at the University of Leipzig. Victor Sardenberg from Brazil is doing his master’s in architecture at the Städelschule in Frankfurt on the Main. What projects and activities are German universities trying out to support foreign students? There are many good ideas. Within the Stibet program since 2015 we’ve been promoting pilot projects to improve welcoming culture at German universities. From 112 applications, we selected thirty projects that we’ll fund for three years. We’ll also draw attention to these projects, with the aim of encouraging other universities to adopt the ideas. Good supervision begins, for example, by greeting and collecting the exchange students on their arrival at the train station – this is part of our mentoring program. The university then can provide orientation assistance or workshops that offer doctoral candidates, program or exchange students support. What additional opportunities do you see for improving the academic success of foreign students in Germany? Together with the German Rector’s Conference, the DAAD has developed a National Code of Conduct, which came into effect in 2009 and 140 universities have already signed. The signatories undertake to comply with the standards laid down in the Code. These relate to the technical, linguistic and social support of foreign students. We’ve noticed that the Code has had a strong inward effect. At many universities it has set in motion a very important process, and this must be continued. We can only create incentives, as, for example, the Foreign Office Prize for the Excellent Supervision of Foreign Students at German Universities, which is awarded once a year and is endowed with 20,000 euros. Again and again I’ve experienced committed university staff and students who have mounted great projects for foreign students. The welcoming culture at universities lives from this.